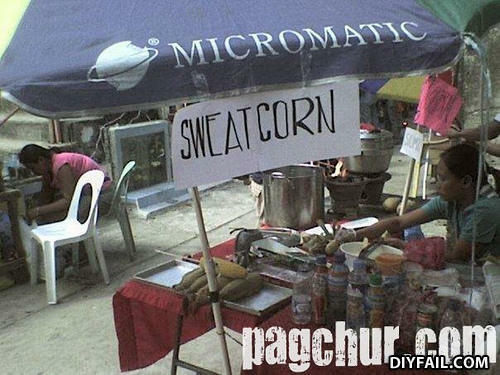 Only in the Philippines brah! It was grown and made with the sweat on a farmers back and the love of his work. and the systsem fucked you..
Wonder how long it took to make that sign..